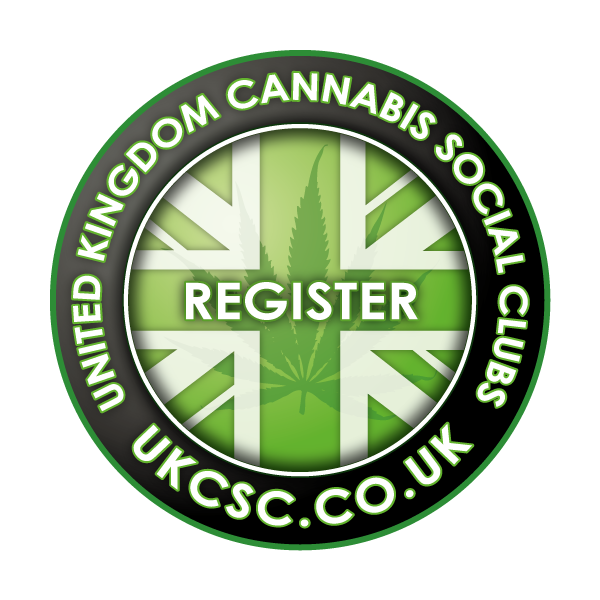 Here at UKCSC we’re hoping more people will realise the benefits of moving forward and regulating yourselves using the UKCSC model. This is to test the waters for all the independent clubs out there who might be wanting more information about what to do next and if the UKCSC model is for them. If you could please take 3 minutes of your time to fill out the form below and one of our team will contact you to discuss. But before registering, please take a look at our Official Club List to see if there is a club in your area worth getting involved with first!